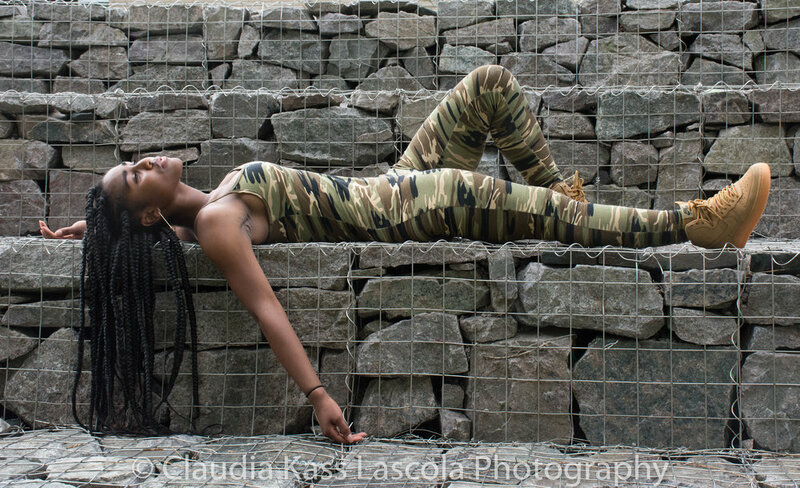 Claudia is a photographer, painter, and lover of all things arts and crafts. She mainly focuses her work on portrait photography and beautiful images of Irish landscapes. She studied portrait photography under Rania Matar at MassArt last spring.